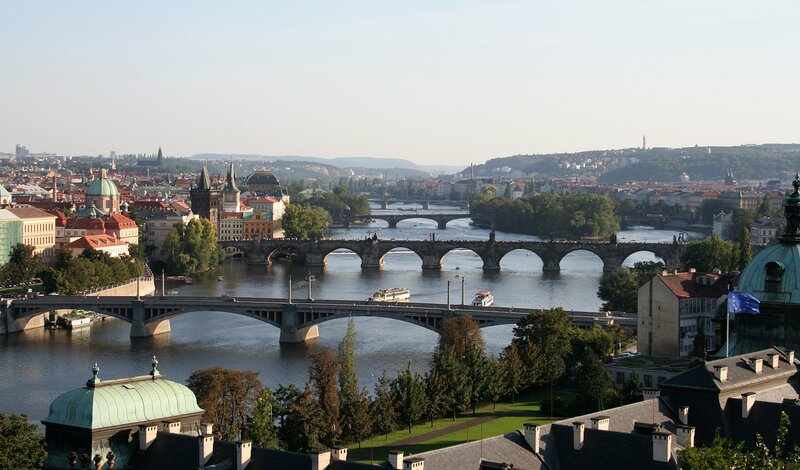 Prague is a marvelous city known for its potential for a fulfilling exploration. The city of a thousand spires is a haven for the avid adventurer. You not only get to visit ancient chapels and marvel at architecture that is centuries old but also stumble across lovely gardens, cafes and old fashioned bars. 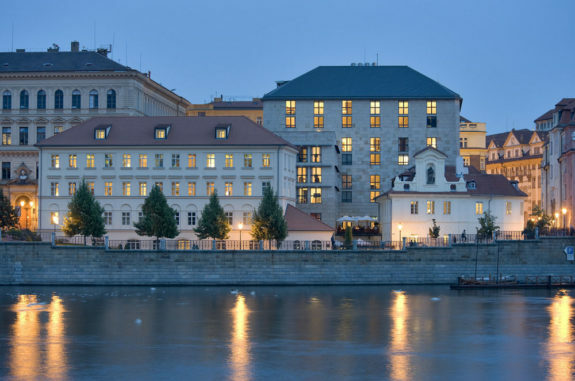 The Alchymist is an outstanding 16th century palace is only a 5 minutes’ walk from the Charles Bridge. 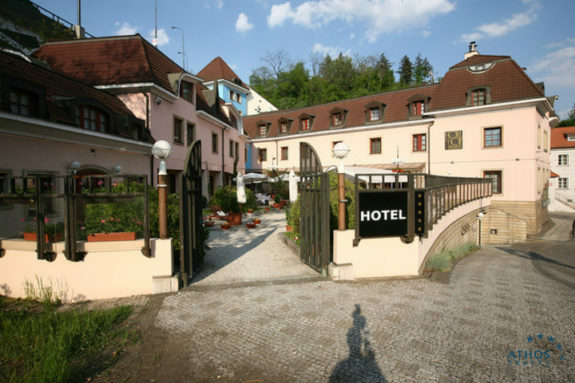 The hotel has vaulted ceilings and antique furniture with décor that is in the style of Habsburg baroque. It also has a spa and health club in its cellars from the 11th century that offers sauna, fitness and pool facilities that will leave you completely relaxed. You will also enjoy chocolate pralines, cheese and wine tasting sessions each day. This is five star hotel is situated in Old Town. 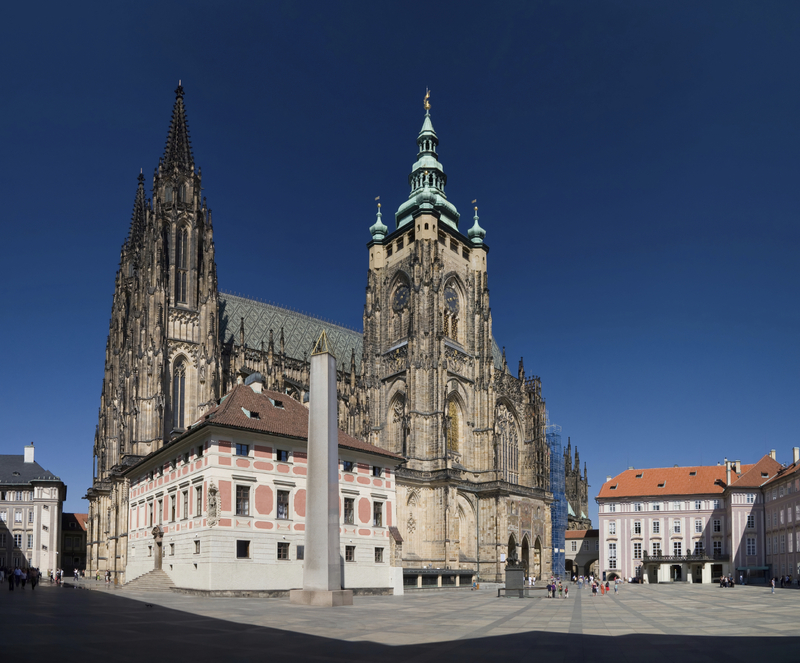 It guarantees awesome views of the Prague Castle and also the Charles Bridge. It was built by connecting three structures from different architectural periods. Its 161 rooms have chic décor with marble bathrooms. The Allegro restaurant provides a fine dining experience with mouthwatering delights and friendly service all year round. The hotel also offers airline reservation services and translation services. It has been a family-run hotel for decades and also a member of Small Luxury Hotels of the World. The hotel has 14 suites and 27 rooms with classical furnishings. The windows are soundproofed from the noise of the busy street. Its restaurant, ADA serves international cuisine with traditional Czech influences. The restaurant also stocks some of Czech Republic’s best local wine collections. 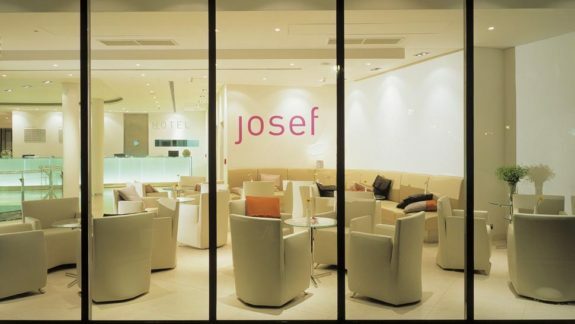 This sleek and contemporary hotel is close to the Old Town Square and the Jewish Quarter. It has minimalist rooms which are stylish and some even have balconies with in-room yoga mats and fitness sets. The hotel offers free parking and breakfast buffets that can either be served in an elegant restaurant with floor to ceiling windows or the lovely seasonal garden. Amenities to be found here include a sauna, bar and a bakery. 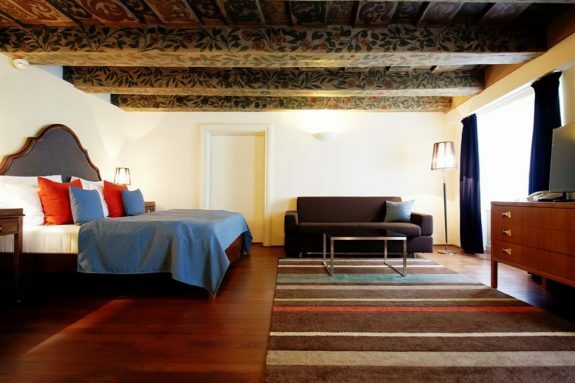 This luxurious hotel is housed in a UNESCO protected building that dates back to the 14th century. 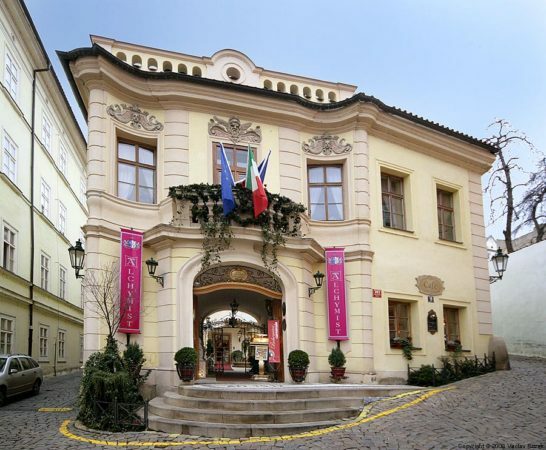 It has its own private courtyard with a remarkable atmosphere it makes the ideal choice for enjoying Prague’s wonders. The hotel has 43 rooms each with their own unique designs and stocked mini bars. You can have light snacks and fresh salads in the exquisite summer garden in the courtyard or traditional Czech treats in the Zelezna Vrata restaurant. After checking yourself into any one of these exclusive hotels, you can also enjoy the night life the city has to offer. By heading to one of the best night and day restaurants in Prague, the Duplex Restaurant is a fabulous place for lunch and dinner. Owing to its unique position, one can enjoy terrific views of the spires. The Duplex transforms into a music club from 10 pm bringing in some of the best DJs from the city. Excellent blog posts, this is interesting travel informative tips to get sharing the luxury hotels to stay in Prague czech republic.